The political world is melting down. The press is so bought and paid for and lost all sense of impartial reporting just the news. All I can say is this is the beginning of the end. Rejoice – you have a front row seat to witness the decline and fall of the West. It’s only fair. All empires, nations, and city states die. One must consult the history books to gather the evidence of how such things unfold. In the United States, the effort to prove there was some contact between Trump people and Russia is the great delusion. The left is desperate to use this issue to tie the Trump administration in knots. Exactly what the theory is seems even more outlandish but this is the focus of the press. 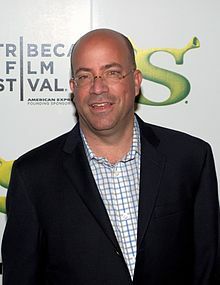 The head of CNN, Jeff Zucker, is lashing out at politicians for not defending them and elevates John McCain and Lindsey Graham as great champions of the press when in fact they are the two worst Republicans I would hesitate to even shake their hands. Zucker’s son worked for Cory Booker and the Democrats when he was just 15 years old. Zucker is not unbiased when it comes to politics. He has a personal agenda stamped on CNN. The bias of the press is getting so bad, they are undermining everything they were supposed to stand for. This is a critical aspect in the decline and fall of an empire, nation, or city state. Once the news is compromised, confidence not just in the press, but in everything crumbles. The mainstream media are not honorable independent people. They are big business not much different from the banks. They lobby for their special deals and the support the status quo. The New York Times at least admitted their coverage of the election was biased. They apologized, but nothing has really changed. Even if Trump met with Putin, exactly what does that infer? Did it alter the election? No. Even Obama admitted that no hack altered the vote count. So what is the issue? The press aids the Democrats in trying to blame Putin for Hillary’s loss. But there is not a single shred of evidence that ANY of the leaked emails from the Democrats was ever altered or was fake. The Democrats simply got caught with their hand in the cookie jar and blame Putin. So what is all this Russia thing about? It seems to be just a diversion to discredit Trump and stop the agenda of any reform. 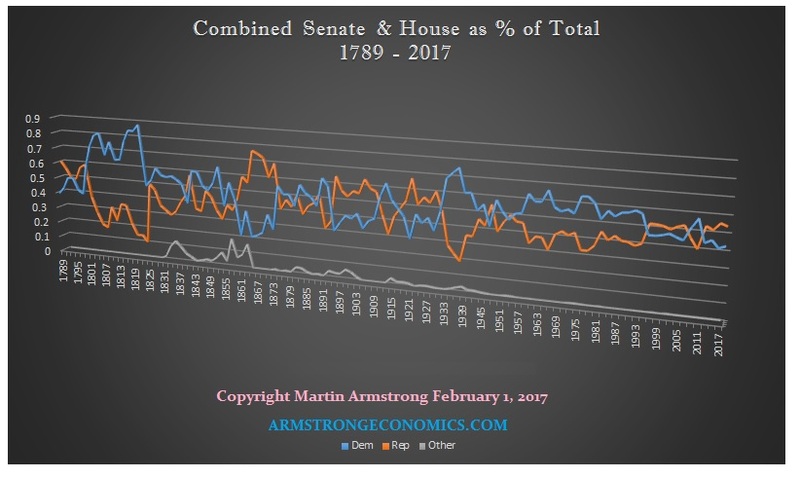 A simple technical analysis of Democrat v Republican shows that the former is in a major decline and their agenda has been dying. In fact, look out for 2018-2019. Sheer chaos is coming. 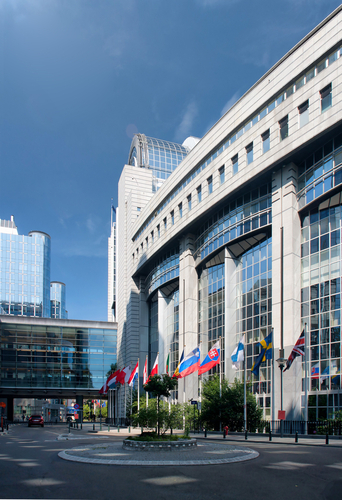 In Europe, political forces are also in a state of denial. The EU is collapsing and the politicians refuse to surrender their goals. Instead, they lash out at what they are calling “populism” as with the election of Trump, BREXIT, and the developments in France. The will of the people is not worth anything when it goes against their dreams. So in both cases, we are witnessing the demise of the West. All of this political fighting is setting the stage for the shift from the West to the East of financial power. The wheel of fortune spins. We lost. What is accomplished by overthrowing Trump? What is accomplished by forcing Europe to remain in the EU with unelected people controlling everything from Brussels? If the press succeeds in overturning Trump, what is accomplished? Do they really think everything can go back to the way it was before? Trump was elected because the silent majority have been silent and not heard and the standard of living always declines. The majority no longer believe that what we leave our children will be better than what we had. It only gets worse. So what is the goal? It seems to be only to maintain the elite and keep things the way they are. So yes, the media in the USA has degenerated to fake news, but in Europe the very same trend has emerged. This is a serious nail in our coffin and mainstream media has indeed become the sword of our own destruction. Can we prevent this outcome? No. All we can do is hopefully learn from our mistakes and this time try to create a system that prevents such an oligarchy from rising. All Republics historically collapse into oligarchies. As we head into 2018, this is going to get really bad. 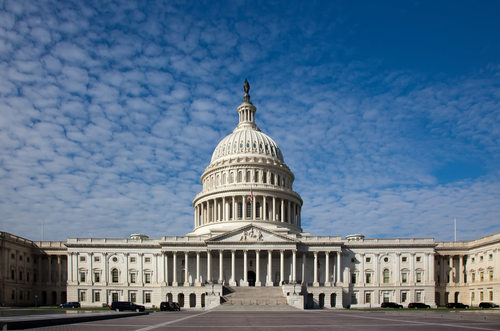 This is going to be a turning point of great importance in the political world.